Let’s take a look into my professional makeup kit, and see what lipsticks I carry in my red/purple palette! Although I carry many formulas of lipsticks (OCC LipTar, Too Faced Melted, NARS Lip Pencils, Clinique Chubby Sticks, etc…) I wanted to share the lipsticks that I carry in my lipstick palette. 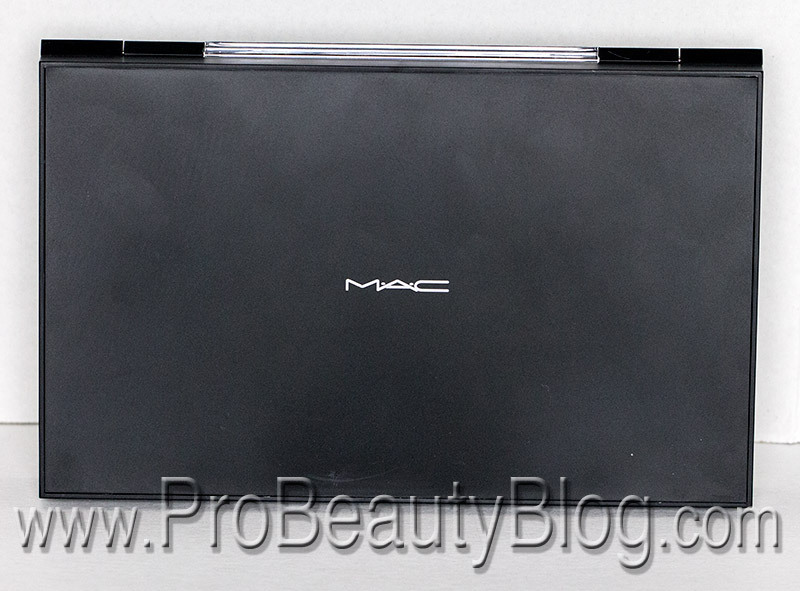 I currently use the MAC Cosmetics Pro Palette Large/Duo with the 24-well insert! 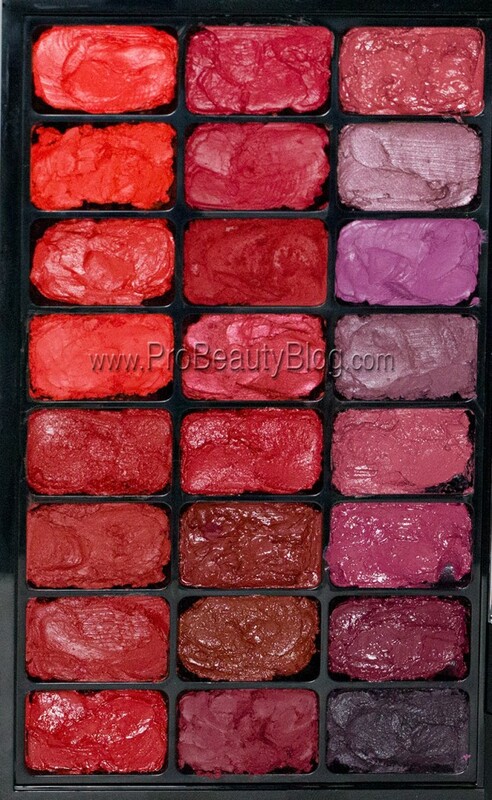 Without further wait, here is my lipstick palette! ENGAGE: I want to hear from YOU! Be sure to read all the way to the bottom for a pop quiz! Answer in the Facebook comments section! COMMENT & INTERACT: Let’s see who took the time to read all of those lipstick descriptions by hovering over the white dots! Can you tell me (1) my Favorite Red, (2) my Favorite Purple, (3) my SECOND FAVORITE Purple, and (4) What singer made which color popular during her world tour? What is your favorite Red and your favorite Purple? Let me know!